In 2010-2011 I spent a year in the Thar desert in Western Rajasthan (India) serving as artistic director of a local cultural centre. During my stay, I had the chance to be in touch with some native tribes such as the Kalbelya, Manganiar, Langa and Bhopa, developing an interest in their traditional music and dance. My research was especially focused on folk ragas and repertoires that might cast a light on their connection with the classical as well as the Sikh Gurus’ tradition. In particular, I worked with a group of Langa musicians from Jodhpur and Barnawa, with whom I had the honour to collaborate on a project sponsored by the Italian Institute of Culture and RIFF Festival, which aimed to celebrate the dialogue between folk traditions. For this special occasion, I designed a musical arrangement that combined folk Italian songs based upon their corresponding Indian folk ragas. 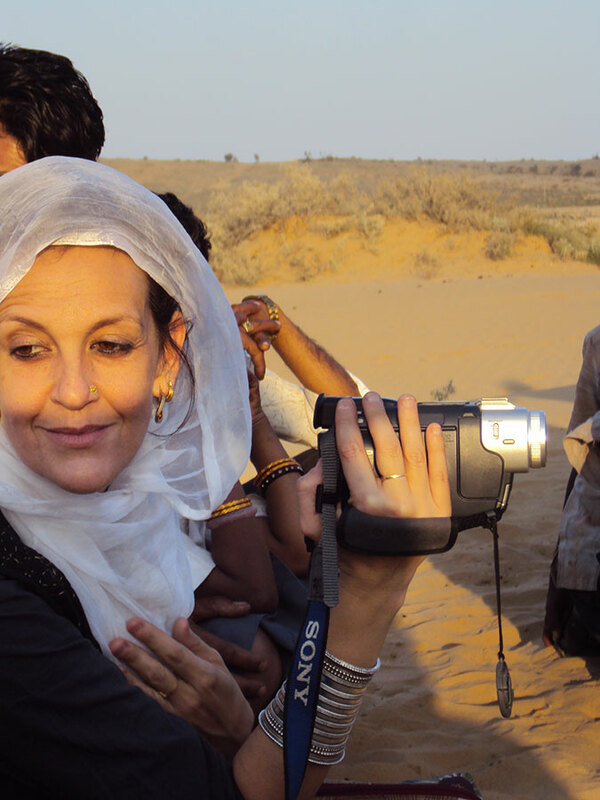 Life and fieldwork in Western Rajasthan were rough and uneasy, like the Thar desert, yet my time there remains one of the most fascinating experiences of my career. Here are a few pictures which portray some moments of my research. 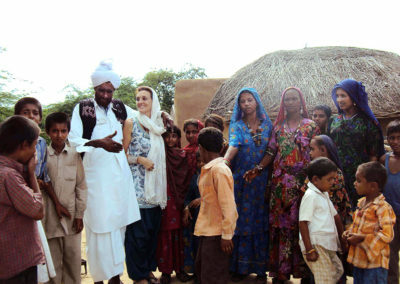 Picture 1 – Samrao – Thar desert 2010. Documenting a Kalbeliya tribe. 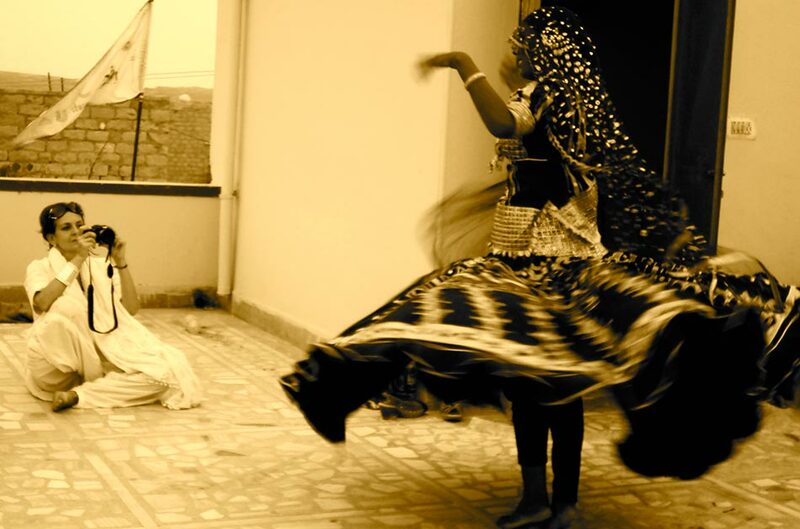 Picture 2 – Jodhpur 2010. Shooting Rekha a Kalbeliya dancer. 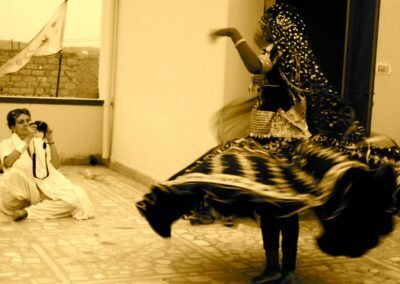 Picture 3 – Jodhpur 2010. 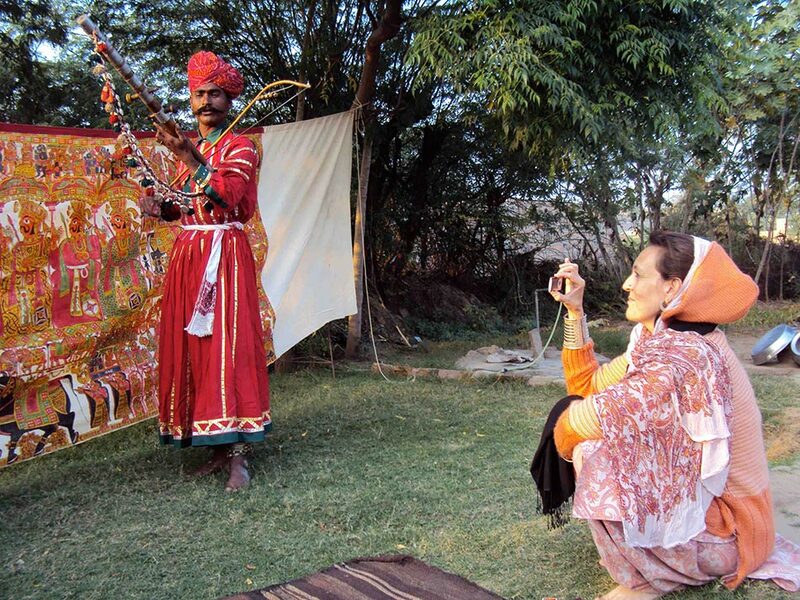 Recording a Bhopa musician. Picture 4 – Barnawa 2011. 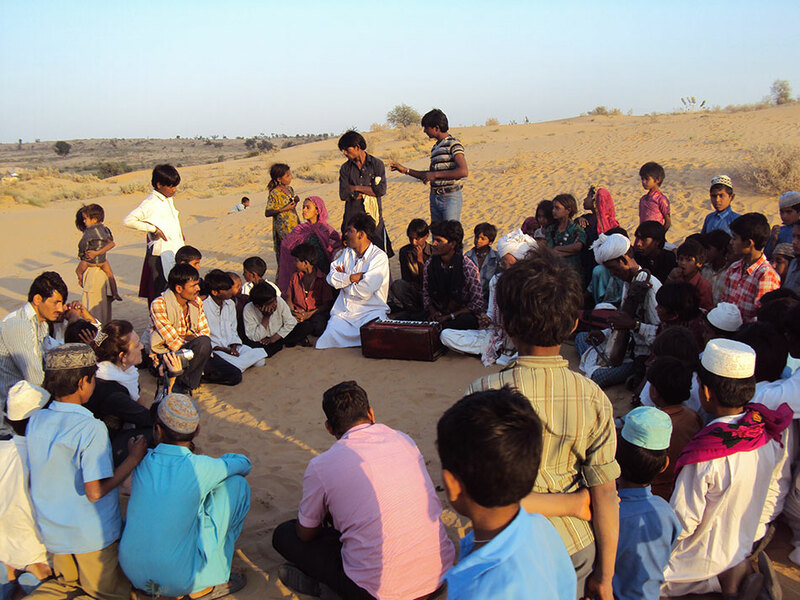 Recording session with the Langa community in the Thar desert. Picture 5 – Fieldwork in Barnawa 2011. Picture 6 – Jodhpur 2010. RIFF Festival performing with Langa musicians. 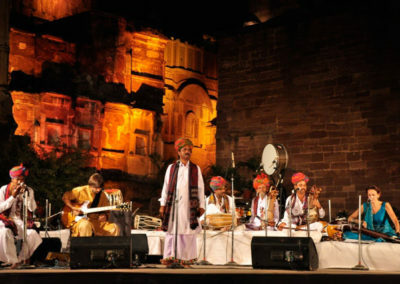 With Malle Khan Narh Player – Jaiselmer. 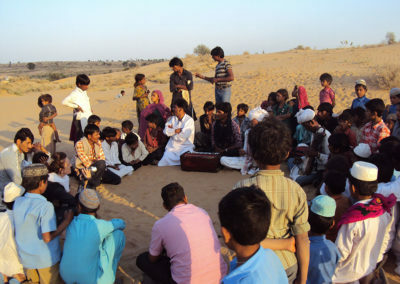 Picture 7 – Jaiselmer 2010. With the narh player Malle Khan.